 Buy a Cork & Cask gift voucher today! Welcome to Cork & Cask. From our neighbourhood to your door. We opened our doors in 2013 and have dedicated ourselves to providing our customers the best handpicked wine, beers and spirits. Being independent means that we have the freedom to select the very best products that we can and we are very proud of our selection. We endeavour to keep our wine range fresh and exciting, selecting products that punch above their weight in terms of price and quality. We also stock a wide and comprehensive range of beers, with the focus on local Scottish beers but with an expansive selection of world beers, including rare Belgian and German beers. Our beer selection has rapidly increased over the last few years and we aim to have a comprehensive and varied selection to cater for all tastes. Scottish beers are a big focus for us but we also have an excellent selection from around the world including a large Belgian and German selection. We really have something for everyone and are very happy to recommend any beers so you can get the best beers possible. Every single bottle of wine that we stock has been tasted by us and therefore we are very confident in our selection and believe that it represents the very best wines that we can. We again aim to be comprehensive with our selection and stock a wide range of styles/grapes/countries/prices etc. Recently we have begun to expand our ‘natural/organic/minimal intervention/sustainable wines so expect a good selection of these. Again we are happy to recommend wines – just come in and tell us what you like and we can pick out a selection to suit your palate and price point. Directly sourced, locally distilled. Our gin range is centred on our local Edinburgh distilleries, and our whiskies are tasted and selected from our favourite Scotch Whisky distilleries. Those that support independent business and where possible give consideration for the environment.